Since the founding of Facebook.com , it has grown into a massive social media platform. Since June, 2017 Facebook had 132 billion daily active users on its platform.This means 17% of entire population of world logs into Facebook every single day. So the people out there in every single country need likes and comments on their facebook profile and page. A good Facebook page can grow your business very well. So it is very necessary to get facebook likes , comments and engagement with audience in order to grow your business and to show off also to your friends. By hearing the word "hashtags" most of the readers will think about Twitter or Instagram. You can also increase your followers on Facebook by using hashtags in your Facebook post. You can use hashtags related to your post. For Example You have something to post about technology. You can use #technology or #tech in your posts. It will really help you a lot in gaining Free Facebook Likes. You can also use an audience focused hashtags. The hashtags are likely used to attract users who are interested in the respective fields. In this case the hashtags will help you a lot. 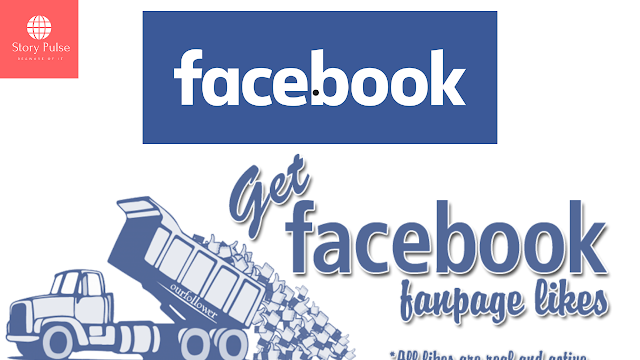 Giveaways are called the Best way to get free Facebook likes for page . You can host a giveaway on your website using this awesome tool - Rafflecopter. You can share your giveaways to various Facebook groups or forums , giveaway websites, on your YouTube Channel and of course on your Facebook page. People are addictive to giveaways. They want free products. So they can like your Facebook page and you can create a big audience base with the help of giveaways. So make sure to promote your giveaways in all your social media handles. By creating viral unique contents, you can increase your audience engagement on your Facebook page. What you have to do is to create and share memes, funny videos and relatable things like quotes. People would tag their friends in your post , which will help you in increasing social media engagement and will also help you in increasing your likes on Facebook page. These types of funny memes and relatable quotes become viral in a very short period of time and this will benefit you a lot. If you are trying to get Facebook followers and Facebook likes, the obvious solution for this is"Facebook ads". You can run Engagement ads which will help you in increase the visibility of your content on Facebook. If your ad content is good and if the Facebook users like that content there will engage with your posts and potentially like or follow your Facebook page or post. If you want sales from your store with Facebook Ads, you can run a conversion ad and still increase Facebook likes to your page . So these were the 5 effective ways to get likes on Facebook page and profile. 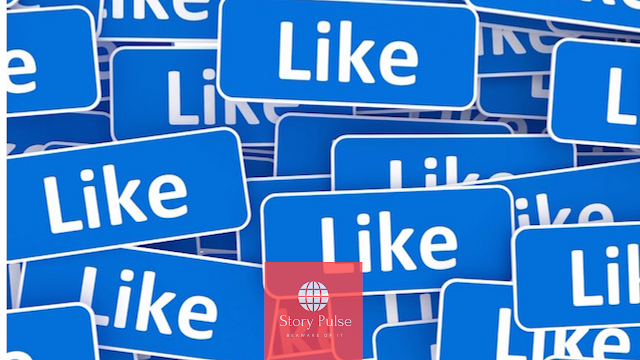 With the help of these methods you can increase engagement with audience and can get Facebook followers and likes. Free facebook likes aur followers ke liye ek trick aur lao bhai.